Stephen Robert co-founded Source of Hope to promote educational, occupational, and health initiatives to those in need of aid. With a global outreach, the organization works directly or in partnership with other charities to foster opportunities in the United States and abroad. With a mission statement of helping those in “desperate need,” Source of Hope provides necessary funds and develops programs such as the construction of aquifers, clinics, and educational facilities. 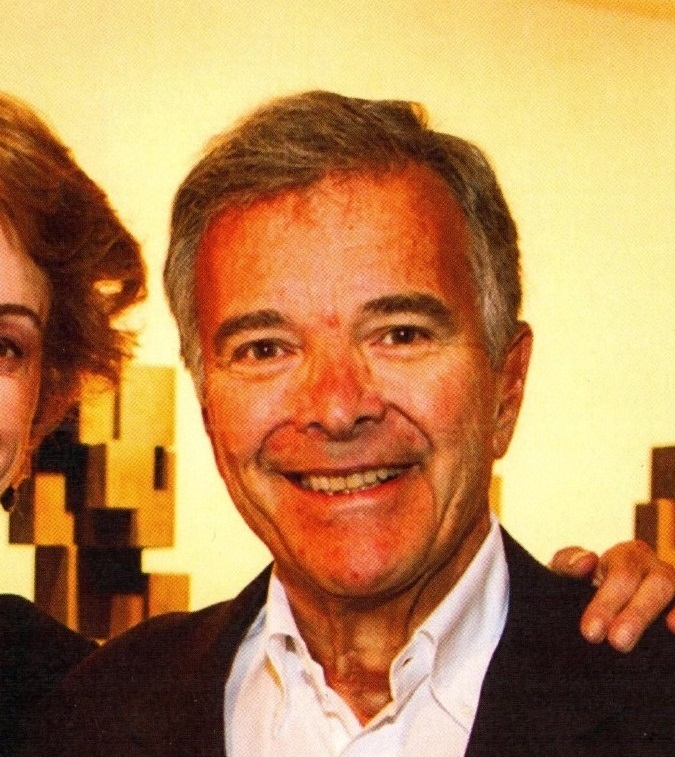 The organization was established by Stephen Robert and his wife Pilar Crespi Robert and focuses on projects that advance the future of the communities it serves. A graduate of Brown University, where he earned a Bachelor of Arts in Political Science, Stephen Robert continues to work on behalf of the school. In recognition of his history of service, the Corporation of Brown University in 1988 elected him to the position of Chancellor. The position, which he held for nearly a decade, required him to oversee many of the university’s planning and development plans. He remains active in its activities as a member of the Board of Overseers of the Watson Institute for International Studies at Brown University. A former Director of Xerox and the NAC Reinsurance Corporation, Stephen Robert currently serves on the Board of Directors of the NEXAR Capital Group. Prior to his retirement in 2008, he held the position of Chairman and Chief Executive Officer of Renaissance Institutional Management LLC, an investment firm that advises high net-worth and institutional investment clients. For nearly 30 years, Stephen Robert worked at Oppenheimer and Company. He rose through the firm’s ranks from the position of Portfolio Manager of the Oppenheimer Fund to that of Chairman and Chief Executive Officer. In 1986, he participated in a management buyout that made him the principal owner of the 105-year-old Oppenheimer & Company. He stepped down from the post of Chairman and CEO in 1997 after selling the firm to the Canadian Imperial Bank of Commerce. Currently, Mr. Robert focuses much of his attention on Source of Hope Foundation, a non-profit organization he founded with his wife to provide aid to individuals in need around the world. Stephen Robert’s career in finance has provided him the background necessary to report on the financial sector for a variety of leading publications. In 2010, Mr. Robert wrote a piece for Forbes Magazine entitled The Fed’s Japanese Mistake Kicks Working People in the Teeth. In the article, he offered his opinion about the Federal Reserve’s decision to drive down long-term interest rates while increasing inflationary expectations. Mr. Robert warned of the dangers such a policy could portend, and openly wondered how the nation’s top bank learned nothing from a similar circumstance involving Japan’s economy during the mid-1990s. A political as well as a financial journalist, Stephen Robert wrote a piece for The Nation in 2011 that examined the political strife between Israel and Palestine. Having taken several pilgrimages to Israel, Mr. Robert discussed his uneasiness at witnessing the Israeli government’s treatment of the Palestinian people. He concluded his article by recommending a two-state solution, and by stating his hope that President Obama will lead an effort to unite the two warring groups. He again addressed this issue in an article he wrote for Israel’s oldest newspaper, Haaretz, called Can Moral Nations Abandon Palestine? A member of the Council on Foreign Relations and the Board of Overseers for the Watson Institute for International Studies at Brown University, Stephen Robert works to bring social issues to light and to find solutions for some of the most important problems facing America and the world. As a member of the Investment Committee of the Peter G. Peterson Foundation, Stephen Robert helps raise awareness about public policy issues, including the United States’ response to the financial crisis and the massive growth of both national and personal debt. 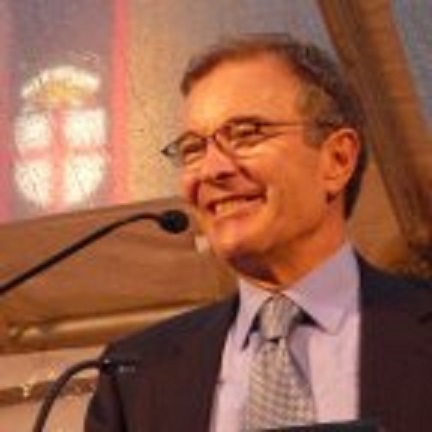 Major media outlets such as Forbes.com, The Nation, The Periscope Post, and The Daily Beast frequently publish Mr. Robert’s views on various issues relating to domestic and foreign policy. He often compares the downturn of the U.S. economy to that of Japan in the 1990s, urging America not to repeat Japan’s mistakes. Stephen Robert’s article “Apartheid on Steroids,” describing his concerns about human rights abuses stemming from the continuous conflict between Israel and Palestine, appeared in The Nation in August 2011. The founder of Source of Hope Foundation with his wife, Pilar Crespi Robert, Stephen Robert promotes a holistic approach to supplying sustainable resources, including micro-lending, better health care, nutritious food, clean water, and a basic education, to poverty-stricken areas of the world. Reaching out to the world’s desperately poor populations, Source of Hope provides aid in Ethiopia, Malawi, Uganda, Palestine, Haiti, and other people in need, including underserved residents of New York City. In New York, Stephen Robert and Source of Hope support Henry Street Settlement, a social service agency that provides a broad range of programs to more than 60,000 residents of Manhattan’s Lower East Side. Joining Oppenheimer & Co. Inc. in 1968 as a Portfolio Manager, Stephen Robert worked his way up through the company, becoming President in 1979, Chairman and CEO in 1983, and the principal owner by 1986. After selling the firm in 1997, Mr. Robert spent three years as Chairman and CEO of Renaissance Institutional Management LLC. The Brown University graduate has also served as Chancellor, Fellow, or Trustee of the university since 1984. 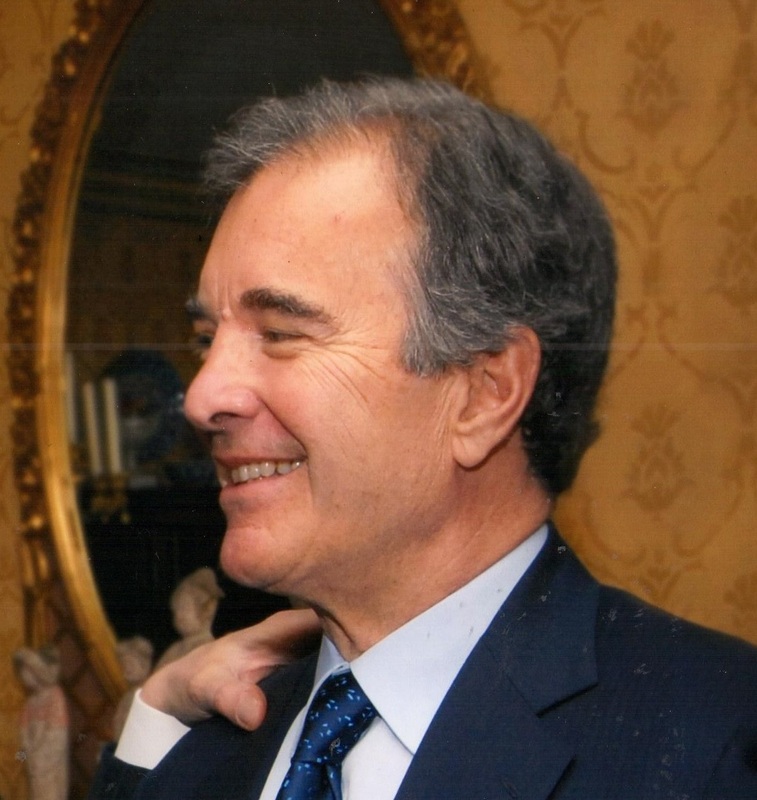 Journalist, business executive, and philanthropist Stephen Robert’s distinguished career has included a number of prominent positions with leading financial and academic institutions. Mr. Robert joined Oppenheimer & Co., one of the world’s leading investment banks, in 1968 as a Portfolio Manager, and quickly rose to become the company’s President by 1979. In 1983, he took over the role of Chairman and Chief Executive Officer, and, through a management buyout, Mr. Robert became the bank’s principal owner in 1986. Stephen Robert Blog at WordPress.com.